← Did Jay Z & Beyoncé Kill The Divorce Rumors? Rapper Young Jeezy is being held with a 1 MILLION dollar bond and hasn’t made bail after the Irvine PD issued a search warrant of the rapper’s tour bus Sunday at the Verizon Wireless Amphitheater, in connection to the shooting in Mountain View, CA. Where a man was shot 5 times and died. The deadly shooting happen Friday Night at the Wiz Khalifa show. Jeezy is currently on tour with Wiz and law officials sources told TMZ during the search cops found an assault rifle that they believe belongs to Jeezy is not legal to have a firearm being that he is a convicted felon. 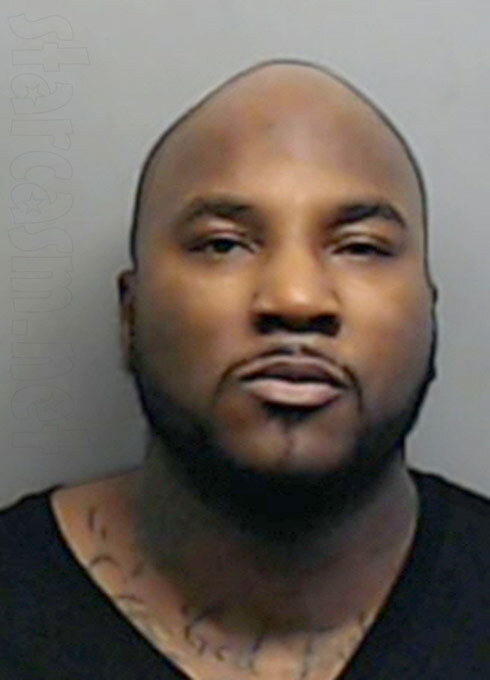 Many members of Jeezy’s camp were also arrested for gun possession. We will keep you all updated on this case but so far it isn’t looking too good.